Although we provide office cleaning services in London to a wide range of clients, from small to medium sized companies right up to large multi-nationals and blue chip PLC’s we are also very keen to promote our services by sponsorship. This not only allows the Hawkey brand to widen, but also helps other businesses and employees through additional support. 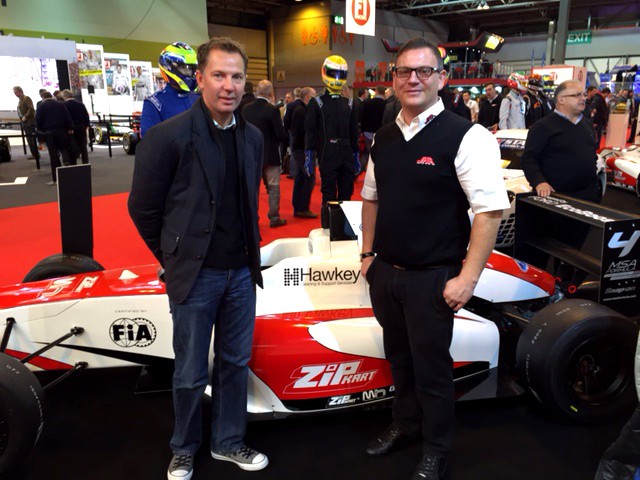 This page is where you will find the latest information on Hawkey sponsorships. 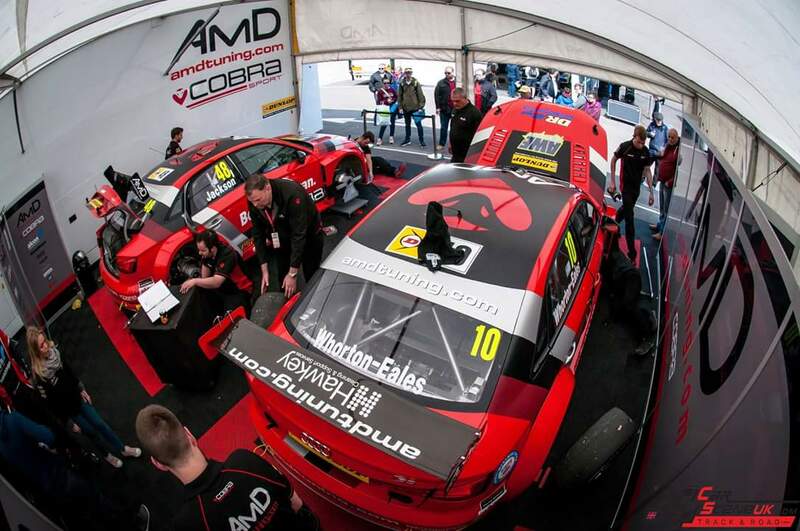 Hawkey Cleaning & Support Services, a leading supplier of office cleaning services in London, is proud once again to announce they will be an official sponsor of the AmD Performance prepared Audi for the 2019 British Touring Car Championship. 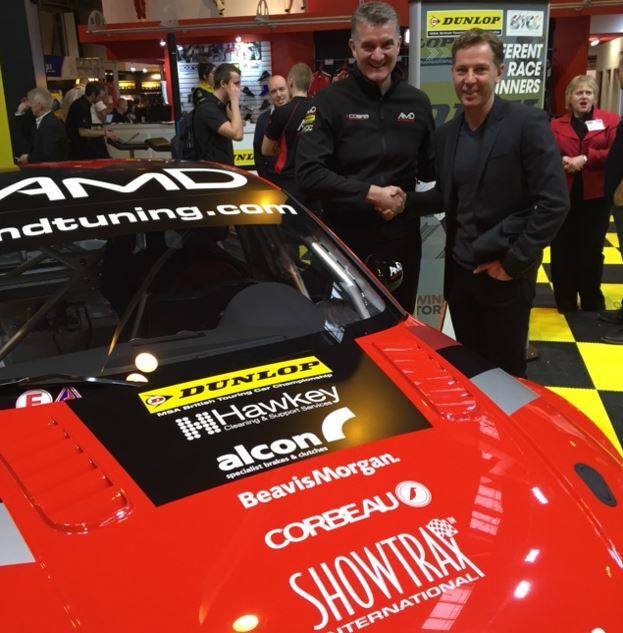 Hawkey Cleaning & Support Services, a leading supplier of contract cleaning services in London, is proud to continue their support of the AmD Performance British Touring Car Championship Team. 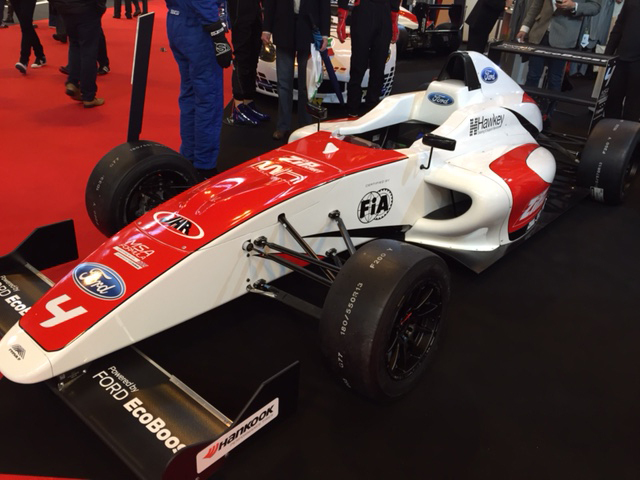 It's always nice to see our logo standing proud on the vehicles in support of the team. Keep up the good work guys! 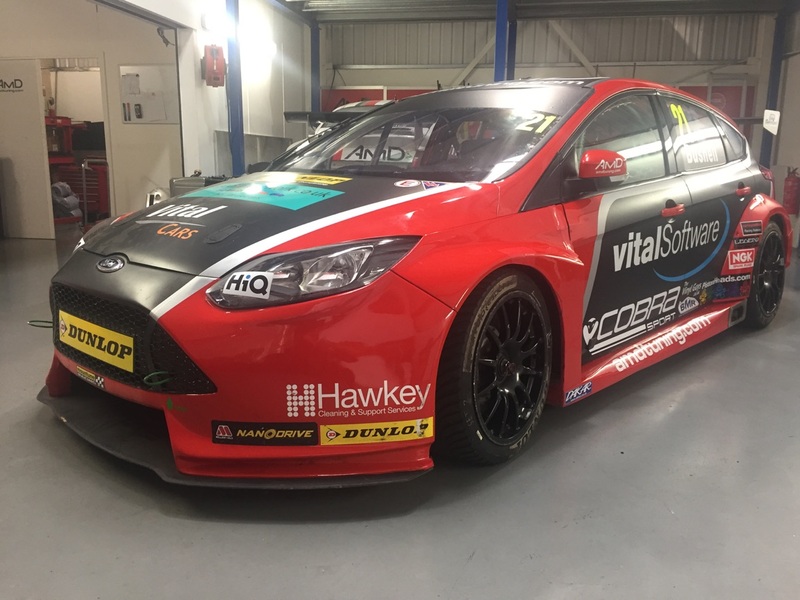 Hawkey Cleaning & Support Services, a leading supplier of contract cleaning services, is proud to announce that they will be once again, an official sponsor of the AmD Performance prepared Audi for the 2017 British Touring Car Championship. 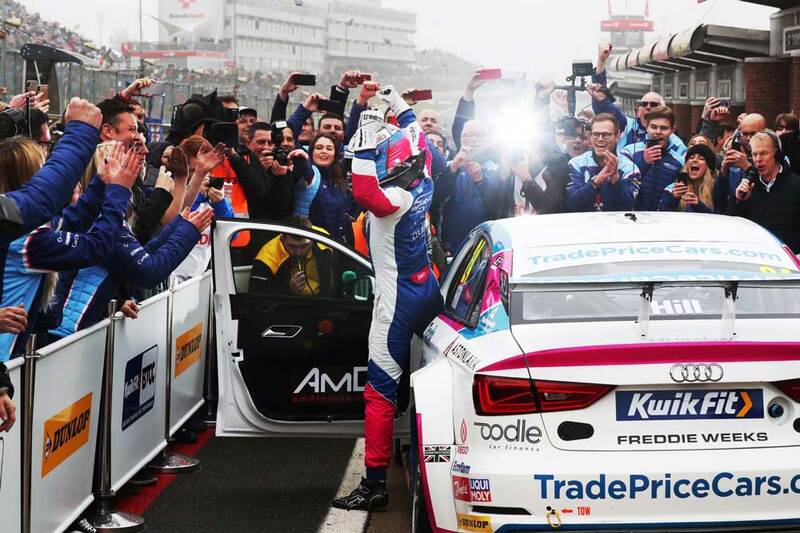 "With Trackside crowd figures nudging the 40,000 mark and live TV coverage on ITV4 attracting millions of viewers, it is the perfect platform for us to raise our profile and reputation" commented Hawkey's commercial director.